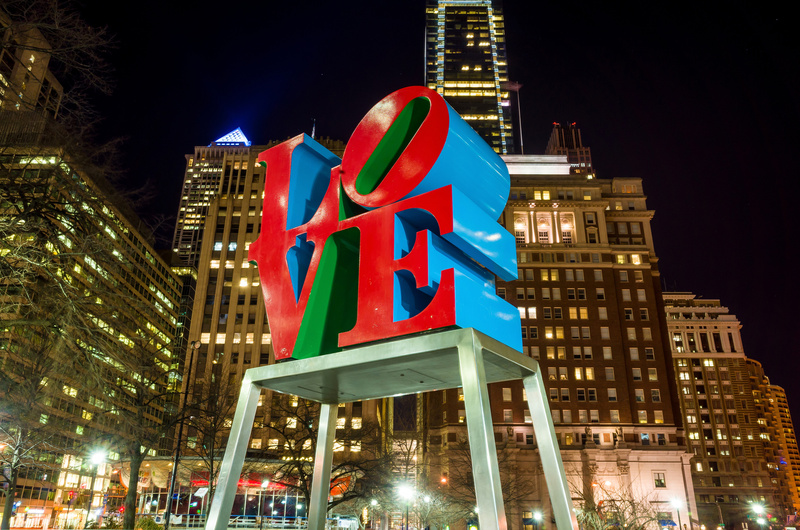 Philly has been called the ‘City of 1,000 Neighborhoods’ – the charm, character and personality of each neighborhood adds to why we LOVE our City of Brotherly Love. Click the dropdown menu to explore some of our favorite Philadelphia neighborhoods. For a detailed Neighborhood Report including market trends, demographics, school info, and more – contact me.